From lively lakeside dining to exclusive residential sky gardens, public spaces are the key to transforming a place into a neighbourhood. As Esplanade spills across a reimagined lakeside precinct, everything will swell with new ideas, energy and potential. Celebrated architects, planners and landscaping visionaries are bringing a blueprint for the future to Norwest that will seed a fascinating, connected and immersive environment. A network of pedestrian paths and inviting public spaces draw you in, opening to a new lifestyle hub and eating experiences beside the water’s edge. This living collection of dynamic spaces and enchanting landscapes are layered and interwoven to create a landmark destination and home that reaches from the lakeside to the sky. From the waters of Norwest Lake, Esplanade’s creation will have a ripple-like effect, filtering out and profoundly influencing Norwest’s entire urban culture. 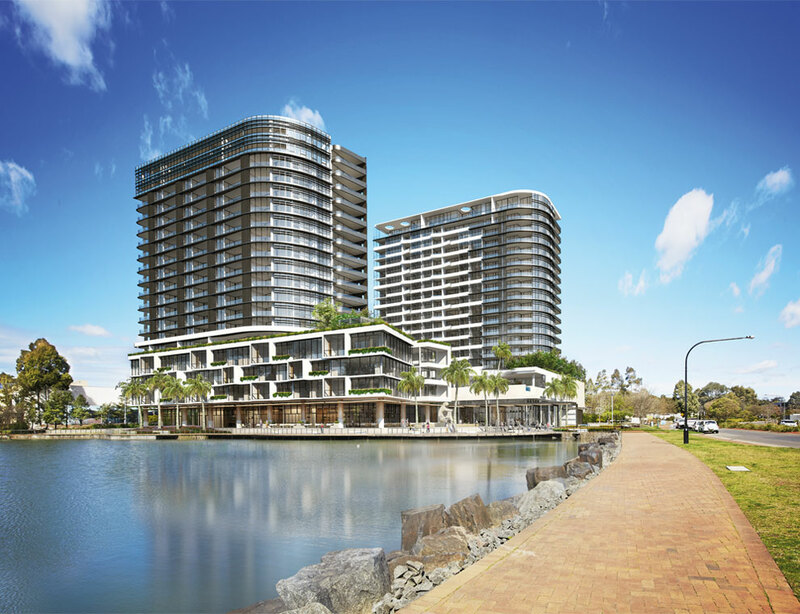 A catalyst and pulse for the wider precinct, it will activate the foreshore and redefine the perception of retail, work environments, amenity and residential living for Norwest forever.